The Southend band are set to release their debut album in October... you can find out more about them here. You can watch part two of the video on the band's Facebook page here. 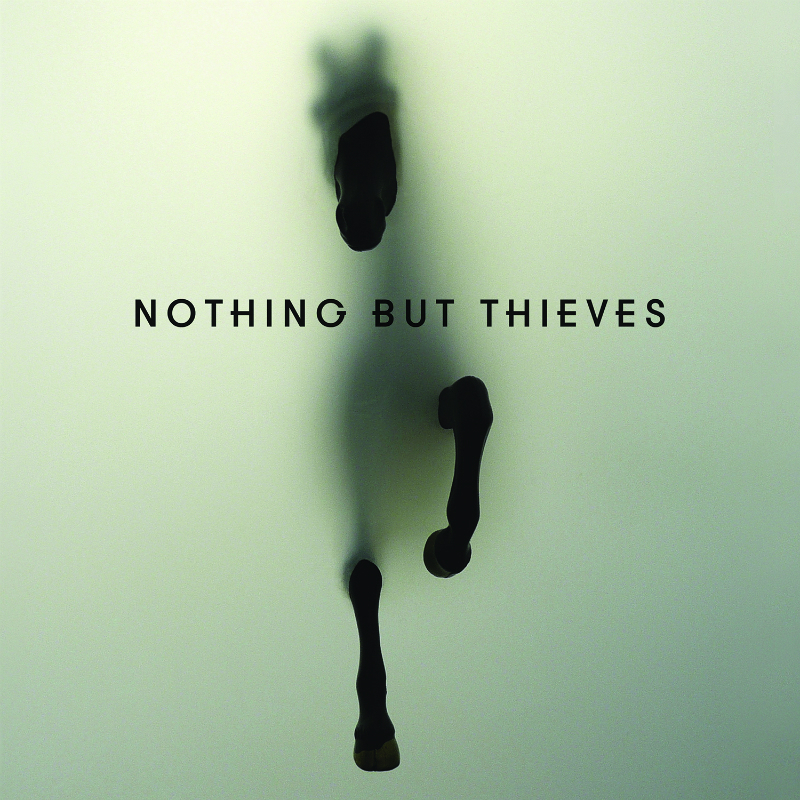 The band's first album will also be named Nothing But Thieves and will be released on RCA Victor, featuring tracks like Trip Switch, Ban All The Music and Graveyard Whistling. You can pre-order the album here, or via Apple Music. Nothing But Thieves will be playing Reading and Leeds festivals over the August Bank Holiday and Bingley Music Live on 5 September.